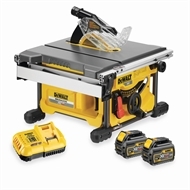 Introducing the world’s first cordless table saw from DeWALT. 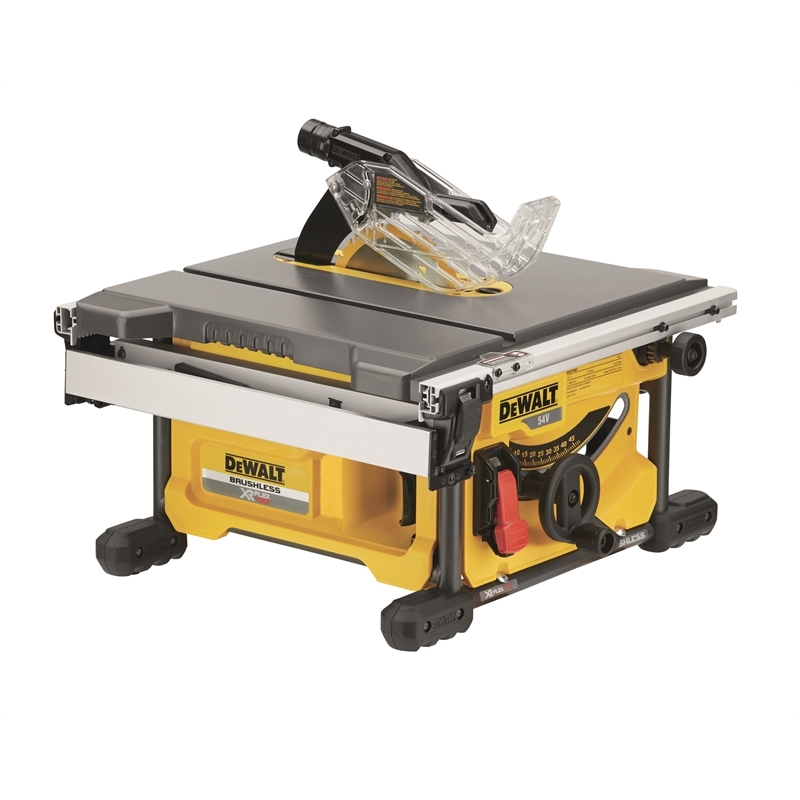 Wherever you're working on the jobsite, this table saw can come with you. 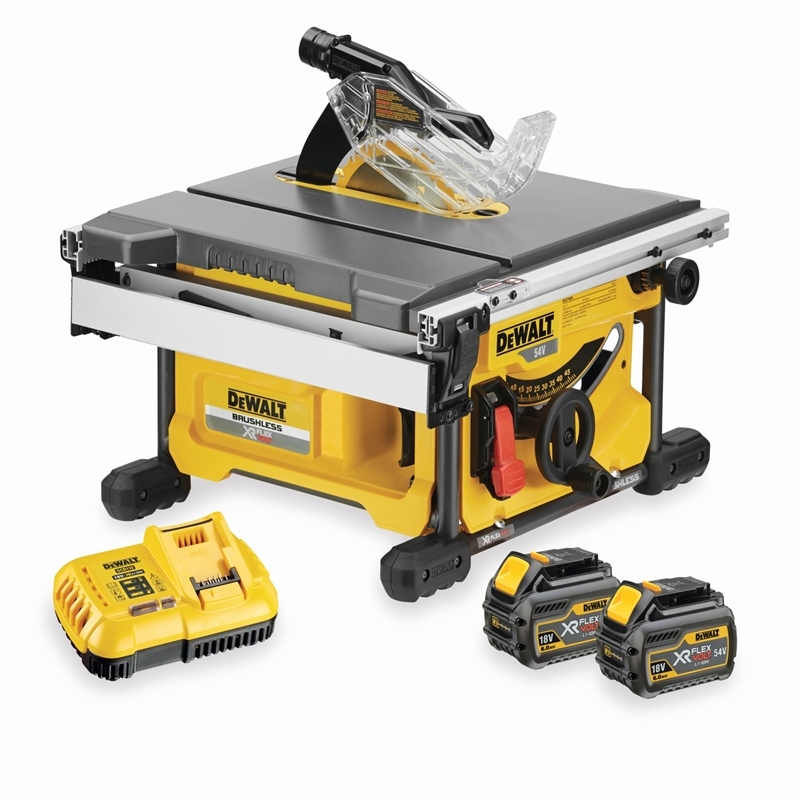 The XR FLEXVOLT DCS7485 table saw comes with all of the great features of the DW745 corded unit, but without the need for any cables. The unit is lightweight, compact and easy to move yet doesn't compromise on any of the features that you would expect from one of our table saws. 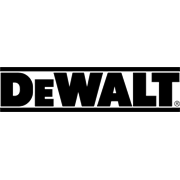 The DCS7485 table saw is highly accurate with adjustable fence and bevel. It's easy to use with quick adjustments and on board tool storage. The table saw is also Air Lock compatible for highly effective dust management.